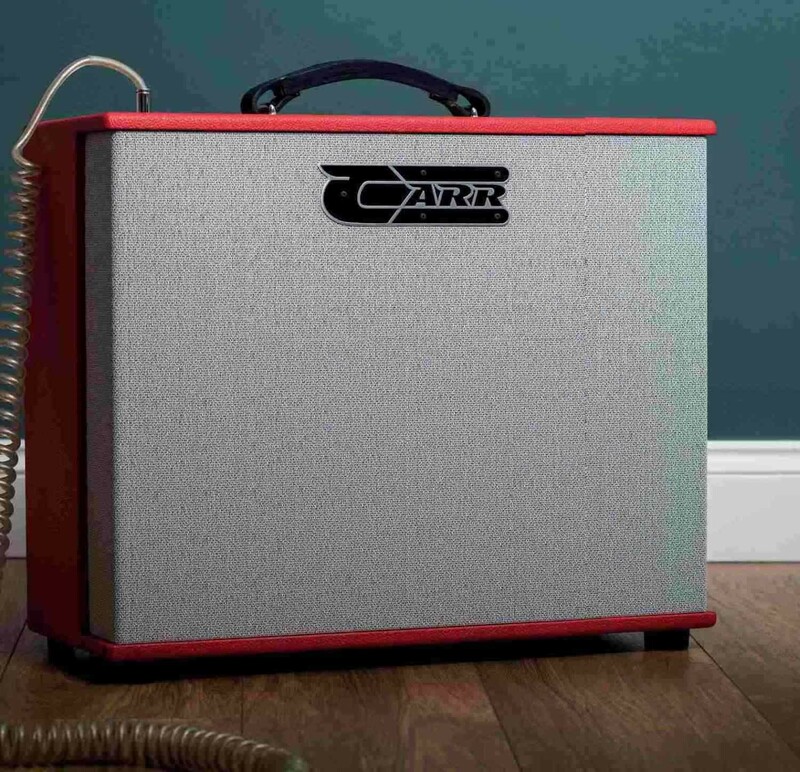 Carr’s amps are fêted for their genufine point-to-point wiring, mid-century modern styling and above all, fantastic tone quality. The Telstar ticks each of these boxes, but its unique selling points are thin-wall cabfinet construction and mismatched power valves. On that last point, we don’t mean old valves that have drifted out of spec, but rather a push-pull stage pairing an EL84 with a 6L6 to generate 17 watts. You can also install an EL34, KT66, 6V6 or “any octal power tube” in place of the 6L6, if you want to experiment further, and no re-biasing is necessary. 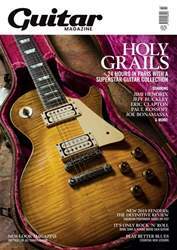 Volume and tone controls combfine with an onboard L-Pad attenuator, spring reverb and tone-shaping switches. 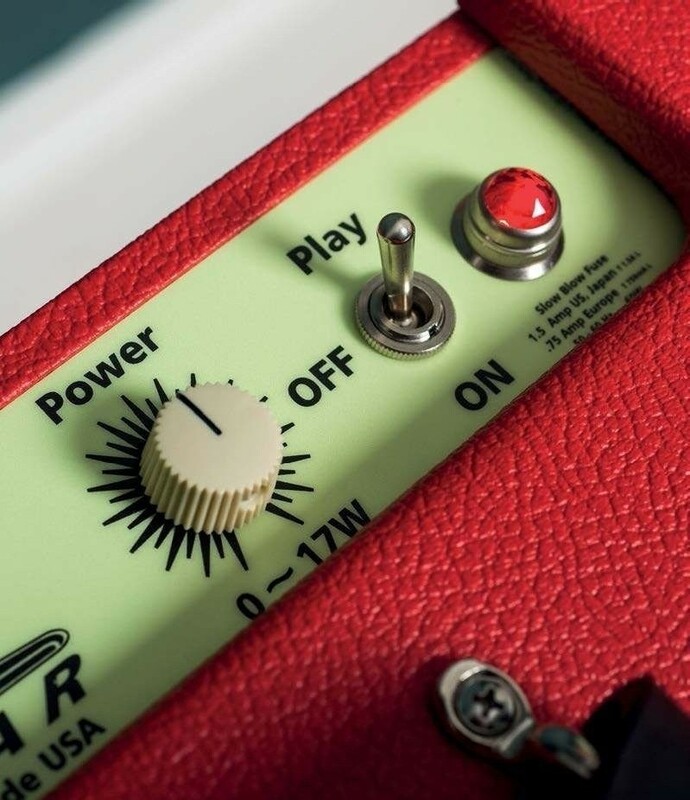 The Lean/Lush switch contours the bass response, while the 53/58 switch adds gain and shifts the frequency point of the tone control. Onboard, there’s a custom Valiant 12-inch ceramic speaker and a bespoke saddle-leather handle.